Robert Crain’s perfect life is being torn apart… While recuperating at home from a car accident, men in ski masks break into his house and render him unconscious. 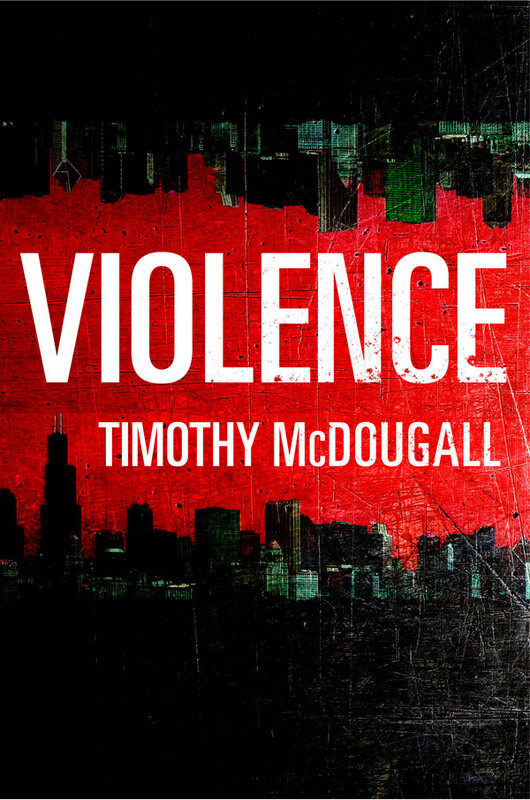 When he awakens the next morning he is confronted by a nightmarish truth — that his wife and son are gone. But it doesn’t take long before he learns he’s not dealing with ordinary kidnappers. They aren’t interested in ransom money. No, what they want is unthinkable — to see Robert fight other strangers to the death… And if he refuses, he will never see his family again. Accompanied by his loyal German Shepherd, Robert descends into the darkest journey of his life, awaiting the kidnapper’s next dreaded appointment — and coming out of it alive. Joined later by his best friend Will, he will stop at nothing to rescue his wife and son who are being held by a haunted psychopath. Robert has always had questions about his family’s past. About a mysterious oblong box he discovered in his grandmother’s attic and his grandfather’s deep fear of what lurked within a mountain glacier. Beginning with a ghost that stalked him in the forest while his was a boy to a violent trip he and Will survived in Mexico, Robert has always believed that some force from the distant past would one day come for him. 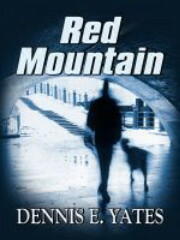 Heart-pounding and unpredictable, RED MOUNTAIN is a family saga like no other. 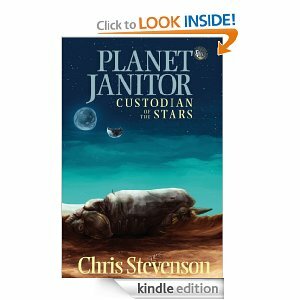 “The last time I was propelled along so swiftly by a story like this was reading some James Patterson in his prime. A great read that takes you through some well developed terrain both literally and figuratively. I look forward to what is next from this author”. A towering tale of one man’s attempt to overcome tragedy. 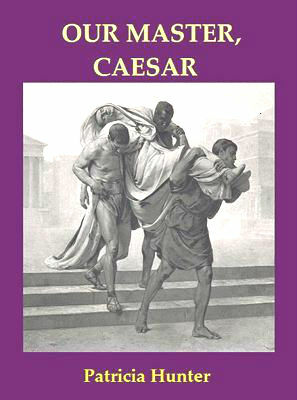 A fast-paced novel about Gaius Julius Caesar, and the people who shared his extraordinary life – Cicero the orator; General Pompey, unwilling to tolerate a rival; crafty Cassius; Servilia, the mother of Brutus; and Cleopatra, prepared to barter her body for the throne of Egypt. Costumes make the child in this fantasy about identity. Halloween night, the wayward Sadie leads her friends past cardboard cut-outs of the painter Mistral and a lady at the leaf-covered house on Windward Road. A wall mural transports them to an enchanted star where their costumes become real. As Fortuneteller, Sadie only has to look in her crystal ball to help the others with their transformations. Her friend Candy is the Homecoming Queen and her brother has turned into a zebra. The neighbor boy has become George Washington and his brother is a musician in the star band. That begins the adventures of Sadie and the enchanted children who make up the bizarre star community. Then Mistral’s woman friend finds that her star-of-sapphire necklace is missing. After the gangster Riff Raff is accused, he displays a map and riddles for a treasure hunt. The winner must locate the Tooth Fairy, pass by a weredog, and follow directions to an invisible unicorn to be granted a boon from Enchanter Mistral. But other wishes have to be discovered. 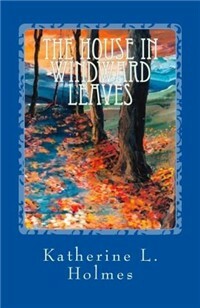 The House in Windward Leaves by Katherine L. Holmes is a whimsical book written for children that even adults will enjoy reading. The story revolves around Sadie, seven of her friends and the upcoming Halloween night. Their main concern, besides their costumes, is the house down the street and the strange man who lives there with his cat. One cannot see inside the windows because they are covered with leaves, but they know he is up to something as he keeps buying paint by the gallons. Halloween night arrives, and as they are all dressed up, one finds quite an assortment from fortune tellers to cheerleaders and even a zebra. Approaching the strange house, the children are about to get the surprise of their life. Pushing on the door, they enter into the most lavish Halloween party they have ever seen. Here everybody is now the person or thing they had dressed up to be, from George Washington, to Paul Revere, right down to the fortune teller, cheerleader and, yes, the zebra. 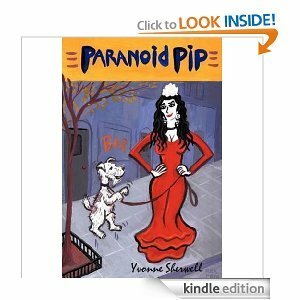 “For those of you who love books about dogs (and there seem to be many out there), I can’t recommend Paranoid Pip highly enough. I picked it up one day, attracted by the hilarious cover, and was delighted to find that the story inside is just as funny. It deals with an artistic family living in the West Village (NYC) and all the things that happen to them when they are conned into taking a Wire Haired Terrier into their home. So many things happen (I don’t want to spoil the plot), and each new story is funnier and more exciting than the last. “Heldt patiently utilizes the unfolding of the story to reveal character personalities and an understanding of the time period and setting. Before long you are lost in book and reading late into the night to know more about Joel and his friends.” — Mitzi G.
“John Heldt shows literary promise in his debut novel. 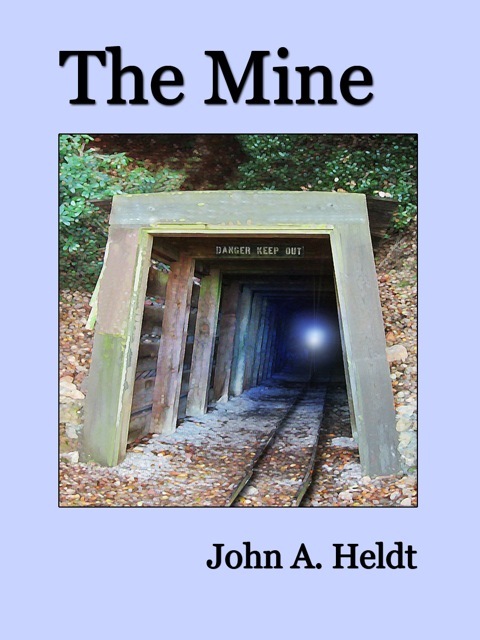 If you want to be smitten by a pair of adventurous college kids and taken down a mine into a riveting, and yet tender, time traveling experience, this is the book for you.” — Ann G.